Reach strategic goals with state-of-the-art project management. 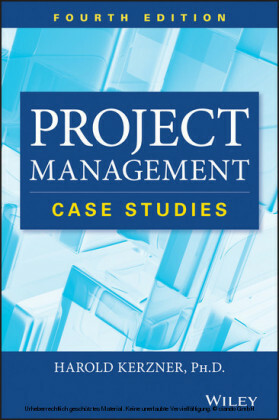 Expert David I. Cleland, a world leader in project management theory and practice, introduces the latest in state-of-the-art team design and project life-cycle evaluation in this edition of his best-selling Project Management: Strategic Design and Implementation. 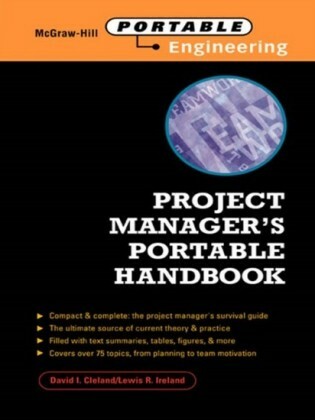 A standard among project management guides, this highly respected book is the only source of guidance on strategic management in both large and small industrial organizations. 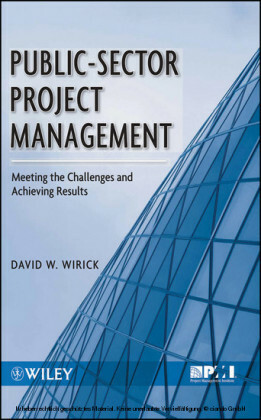 Dr. Cleland's focus on the use of flexible teams to implement organizational strategies-particularly changes in products, services, and processes--places this book at the forefront of project management design. 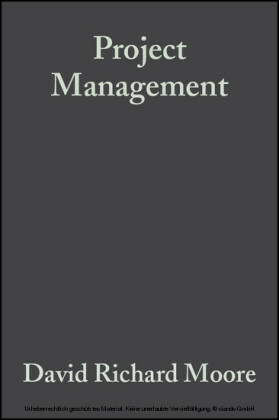 The Fourth Edition gives you leading-edge information and practices in the latest techniques in self-managing teams, innovative organizational structuring, team composition, and alternative teams. Enhanced throughout with new diagrams, tables, checklists, and case studies, this book provides the knowledge that industry leaders need to be competitive in the twenty-first century.